Because you want your whole property to be clean – not just the parts you can reach. Our staff have the training and the experience to safely complete high level cleans. 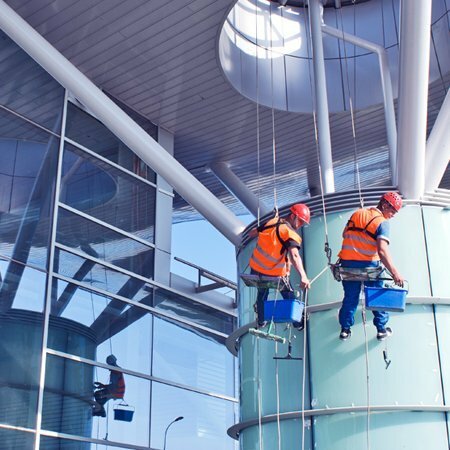 We can get to parts of your office, shop or industrial property that are not easy to reach and we can ensure these areas are clean. This can be booked as a one off clean or as part of an ongoing contract. 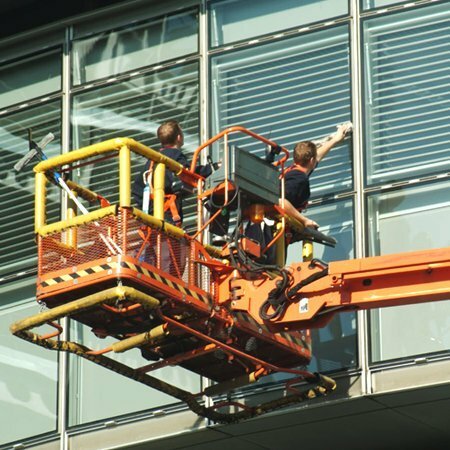 Our equipment enables us to reach all the nooks and crannies of your property. this includes hard to reach vents, ducts, machinery outlets, warehouse shelves and much more. We are fully licensed to use specialist high level access equipment.